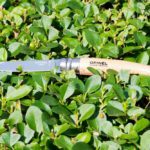 Opinel proudly produces knives for your pocket, garden or kitchen since 1890. Founded by Joseph Opinel who designed famous knife in twelve different sized named by numbers 1 to 12. 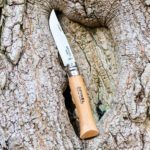 Opinel knives are one of the greatest products of France. 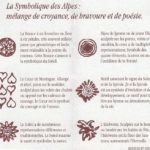 All knives are made in Opinel factory located in Saint-Jean-de-Maurienne, Savoie, France. Knives N°01 and N°11 are no longer produced. 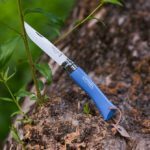 Today Opinel N°02 – N°12 come in inox or carbon blade variants with handles made of different woods and in various colors. Junior models have rounded blade point to make them safe for kids. 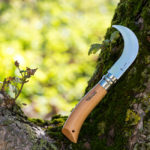 Opinel also produces different garden and kitchen blades and tools. 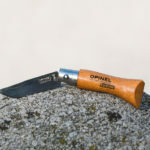 Opinel N°02 – N°12 knives become so popular that Victoria and Albert Museum recognized them as one of 100 best designs. Phaidon Design Classics recognized them as one of the 999 most successful designs of all times.